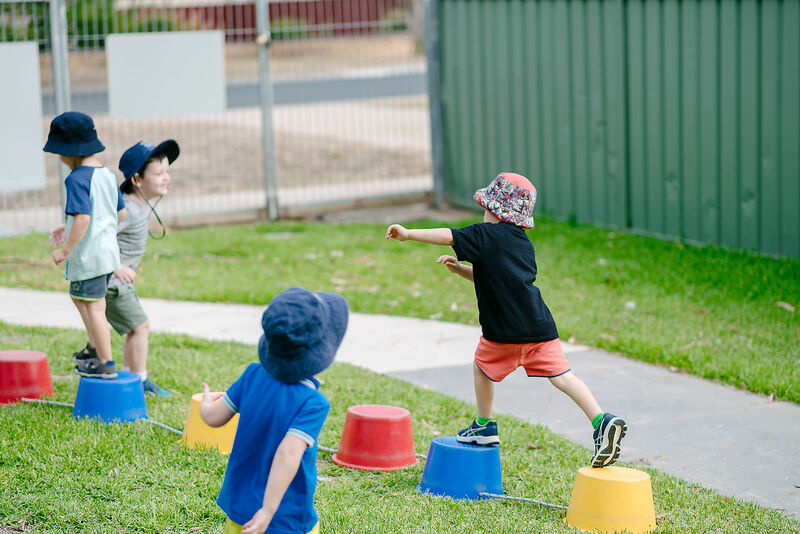 Enrolments for Shine Bright EYM kindergatens in Bendigo and Swan Hill are processed through Central Enrolments at Loddon Mallee Preschool Association (LMPA). Information on how to enrol into a Shine Bright EYM Kindergarten in Bendigo and Swan Hill can be found on the LMPA website or contact details below. Enrolments for Campaspe Shine Bright EYM Kindergartens are processed through Campaspe Shire. Information on how to enrol into a Shine Bright EYM Kindergarten can be found on the Campaspe Shire website or contact details below. Enrolments for Stanhope Shine Bright Kindergarten are managed independently, they can be contacted on 5858 2297 to obtain enrolment information.